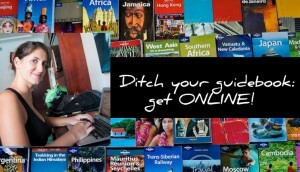 Cheap flights are one of the most important things for people setting out to travel the world. For long term travelers like us, flights are one of the biggest hits to our budget. Therefore it’s extremely important to scope out the best flight deals. In this article I’m going to attempt to cover some simple techniques that I use to score those coveted low price tickets. As you can see, using the techniques I’m going to outline below, we’ve saved over $3000 and this is during just over 4 months of travel. That money goes a long long way in Latin America. First of all, there’s no one magical website (to date) that will give you the absolute best in terms of travel ticket prices. Secondly, the main two things you need to sacrifice when going for budget tickets are flexibility (changeability) and comfort (you might be taking 26 hour long trips instead of 7). My favorite sites for booking air tickets are skyscanner, kayak and hipmunk. 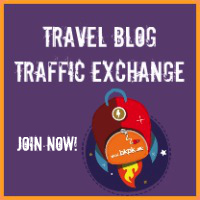 I’m going to describe how to use these sites to get the absolute best ticket prices that you can score. Now, for long term travelers like us, dates tend to be quite flexible. Since we’re not bound by jobs or holiday schedules, we always choose price over dates as much as we can. The important thing is that you must run a search on all three sites, it takes a bit of effort but 30 minutes of looking can save you upwards of $200 per person. In our books, that’s TOTALLY WORTH IT! 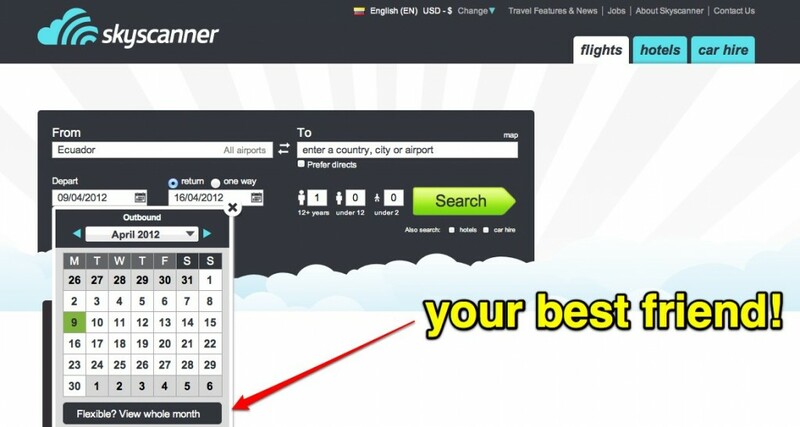 Skyscanner is one of the top sites when it comes to finding the best deals when your dates are flexible. They have an amazing feature (this is also now available on Kayak, and on Hipmunk it’s called Price Graph) where you can select an entire month for your dates of travel and they will show you prices for the whole month. This feature is based on past searches so the data might not always be up to date for low volume sectors but it definitely does the job for high volume sectors. When we were to fly from Spain to Mexico, we searched high and low for one way tickets but could find none that were cheaper than $1000. Unfortunately return tickets were also the same price. Using Skyscanner, I was able to book tickets from Madrid to Cancun for just $500 per person on Air Europa (a $1000 saving for both of us!). The importance of using multiple websites is clearly illustrated here because none of the other websites showed us tickets for Air Europa. If your dates are flexible, use Skyscanner’s month long search and you just might hit gold. Hipmunk is another excellent website for booking airlines. Their unique comfort based system is great for booking flights. When you run a flight search they will rank your flights according to comfort level (a combination of duration, price, stops, etc.). This system is great if you have time on your hands and are hunting for a great deal. Hipmunk's UI is pretty hip! Another great feature that Hipmunk has is a tab based flight search. This means that you can run multiple parallel searches in the same browser window and compare prices. For example, we wanted to fly from Costa Rica to Brazil. We didn’t really care whether we would land in Sao Paulo or Rio de Janeiro since we could plan accordingly. So, with Hipmunk’s search system we ran one search for flights from San Jose to Sao Paulo and in another tab (by clicking +New Search at the top) we ran a search for flights from San Jose to Rio de Janeiro. Awesome tab interface with agony thrown in for flavor! We used Hipmunk’s Agony selection to book our flight from San Jose, Costa Rica to Sao Paulo, Brazil. The damage was a mere $650 for each ticket. Average ticket prices for our dates were $800 so we were able to save $300 between the two of us. More for our travel budget! Our flight wasn’t what I would call Agony but it was a 26 hour journey where we flew north to Mexico city and then caught a flight 13 hours later to Sao Paulo. Lucky for us that the Aeromexico flight was very comfortable and Mexican airlines and buses (!!) tend to have very good leg room. If you have time on your hands, use Hipmunk’s agony selection and you should definitely find yourself a good deal. Kayak has an excellent flight search engine. My favorite feature by far though is Kayak Explore. They allow you to select a starting point and then show you the best flight deals out of there on your chosen dates. I’ve never personally booked a flight using this feature but it’s nice to see where you can go and for how much. Fly from New York to anywhere in under $490! They also have a great Price Alert system where you can save a search for a particular destination during a time period and they will send you an email if and when better prices become available for your selection. If you want some serendipity, use Kayak Explore and be on your way! All the sites I have mentioned often have the same flights listed. However, since they show you results from various agents (eBookers, Orbitz, etc.) you will sometimes find price differences between the flights shown. However, by running searches on all three sites (it takes less than 5 minutes if you know your dates/itinerary) you will be able to score the best possible rate on any given day. Even if you don’t know your dates, all of them offer flexible month searches so you’ll be done in no time! A word of warning. Budget airlines often don’t show up on major flight search websites. However, the good news (or bad, depending on how you look at it..) is that budget airlines don’t usually fly internationally. So for your domestic flights within a country it’s best to check online forums or google for budget airline options in the country. For example, Webjet in Brazil has the best rates (about 1/3rd) of all the other airlines. We were only able to find out about them by searching through online forums. However, flying with them during our stay saved us over $1000 in air ticket expenses. The same can be said about TAME – an airline in Ecuador that flies to the Galapagos. They have the best rates (again about 1/3rd of other airlines) but do not show up on major booking websites. Your best bet is to run a google search, for example “budget airlines brazil” or “budget airlines dubai” and you should be able to see which airline websites you should directly hit. So we want to fly from Guayaquil, Ecuador to the Galapagos Islands in April. I’m going to run a search through all three websites above to compare rates. I use the airports Guayaquil (GYE) and Puerto Ayora (GPS) for my search. 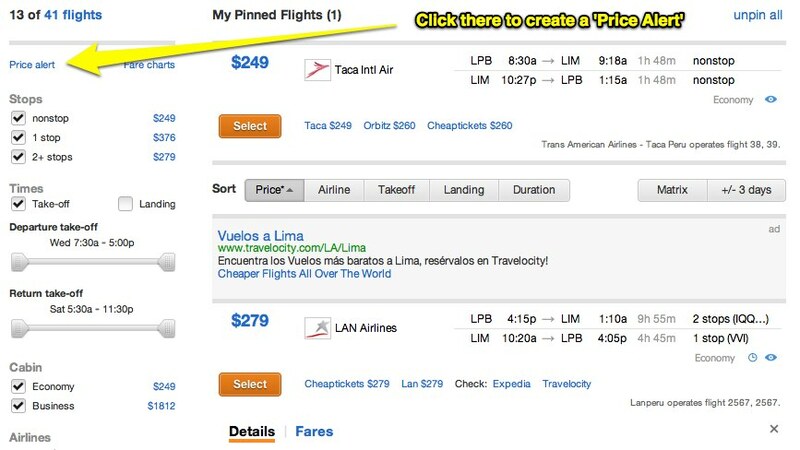 The cheapest flights in April are via LAN Ecuador for a $469 return ticket (per person). There are many dates with this fare available (I know because I did a flexible search with the whole month selected!). 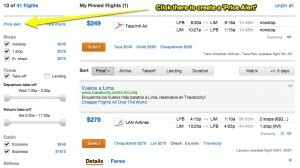 According to Hipmunk, the same flight (LAN Ecuador) is available for $448! You can see already that searching through multiple sites has an inherent advantage! The cheapest flight on Kayak.com comes to $449. So it’s obvious that at this point I should go for Hipmunk (cause every dollar counts ;)). WRONG! Never give up without searching for budget airlines, especially when traveling within the same country! A little bit of searching reveals the name of a budget carrier that flies to the Galapagos. It’s called TAME. I go to their website and run a search for some dates during April (note that most airlines will not let you run a flexible month search). By spending around 10 minutes on doing a proper search, I was able to save ~$125 per person! A combined savings of $250 for our travel budget, WOOHOO! Should I go for Hipmunk ? What about buying at the airport ? Expedia is probably one of the oldest players in the online flight booking space. However, their interface is dated and rather clunky. They do not offer features such as flexible date searches (over an entire month) or different viewing formats for comparing flights. I used to be a big fan of Expedia but the flexibility and features offered by the other players puts them far ahead. Endure – The most obscure flight combinations sometimes happen to be the cheapest. Sometimes flying an additional 1000 kms is actually cheaper than flying directly. If you’re keen on saving cash – go this route! Fly budget – Run manual searches for budget airlines in specific regions and search for tickets on the airline website. That’s all there is to it! If you follow the above steps you’re well on your way to mastering cheap flight tickets. 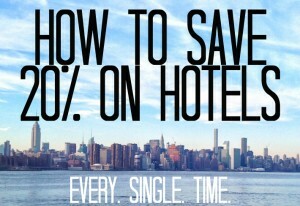 If this post helped you, make sure you subscribe so that you’re in first row for when I tell you about getting the best hotel deals. 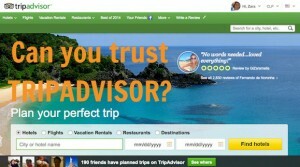 Can you trust TRIPADVISOR reviews?! 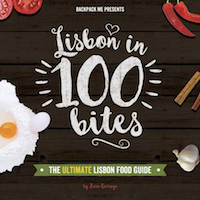 Ditch your travel guidebook NOW: here are some free alternatives! I’m the opposite. Got the money, but not the time off. Timbuktwo: you should try to get some time off! It would be a shame to have the money and not using it for something as cool as travelling! Good article, and unusually thorough. You are much better at this than most “travel journalists” at the big newspapers, trust me. I would, obviously, just like to highlight Dohop as a choice for budget flight hunters to use. For the Guayaquil – Galapagos example, we found return flights for $358, here. Not as cheap as TAME, but cheaper than the other guys. I don’t know the dates you used so maybe there is even cheaper to be found on Dohop. Thanks for stopping by (and the kind words)! To be honest, I wasn’t aware of Dohop until I posted this article on reddit. Another website I found out about is the ITA Matrix. Both of these seem to be quite promising. This article is based on my experience with the above websites. But since I’m a full time traveler, I’ll be throwing Dohop and ITA into the mix from here on and update this article with my findings. Really loved the Kayak Explore feature! Thanks for the wonderful tips! Shall be back to hear your thoughts on Dohop and ITA..Cheers! Buscando fotos de los madriles para un estudio que he de hacer en la uni he llegado a vosotros y me ha gustado mucho. . Lo pondré entre mis favoritos!. I’m ready to follow your steps, but I want to do it alone. How much money do I need per month to travel the world? Of course, I’m aware that prices differ in every country, but I’m talking average. I’m American and live in Argentina for now. As you say it is really subjective depending where in the world you are! In countries like Ecuador we spent an average of USD800 per person / month. But we apent way more in Chile and Brazil, for example! If you’d have USD1000/month you can go to many places around the world rather comfortably, I’d say. But one thing to keep in mind as well is the pace of your travels: the faster you go, the more money you’ll spend, because moving from one place to the next (particularly if by plane) is one of the greatest expenses! Excellent post! Quick tip: Momondo is often better than the three you mentioned here. That’s because it includes budget airlines they don’t get commission for. Best of luck with your travels! And of course (as you know :) you could save time and money with Flightfox.Even more with 25% discount! Thank you for these very useful tips. I am going to research it for our upcoming trip in October/ November to India. Any tips about budget airlines in India or would you recommend Air India. There are many budget airlines within India. Try checking Spice Jet, Indigo or GoAir, for example! Is it easier to book excursions, hotels once you arrive in India ? Would you recommend that or should we book from our home county. We were thinking of “planning as you go” once we arrive in India. As this is our first time visiting India. Thanks for your input. Life would be too difficult without Scyscanner ) A huge amount of people are preparing their travel with this website. Do you have a favorite site for getting discounted tickets on rail or ferry in the U.K. &/or Europe?